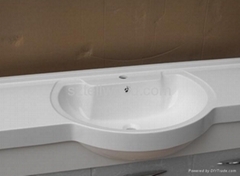 TELL WORLD SOLID SURFACE CO.,LTD. T.W. is set artificial stone research, development, production, marketing, processing, installation service for economic entities. Products are exported to Europe, the Middle East, Southeast Asia and around the world. 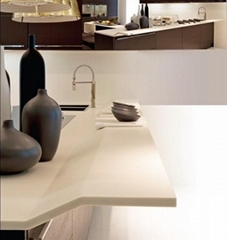 The main products are artificial stone plate, artificial stone basin, countertop and finished products. T.W. has a mold R & D capabilities, have a special color matching laboratory,and seamless splicing technology.Welcome customers to provide their draft design and color in-kind, T.W. 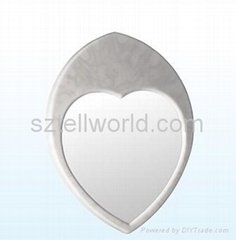 will give you the most satisfied with the product, while for customers build the most comfortable and most of the boutique charm of the stone. T.W. basin used in color processing technology, can produce some colorful basins, at this stage introduced new varieties of quartz sand T.W. basin, in the hardness than other materials.